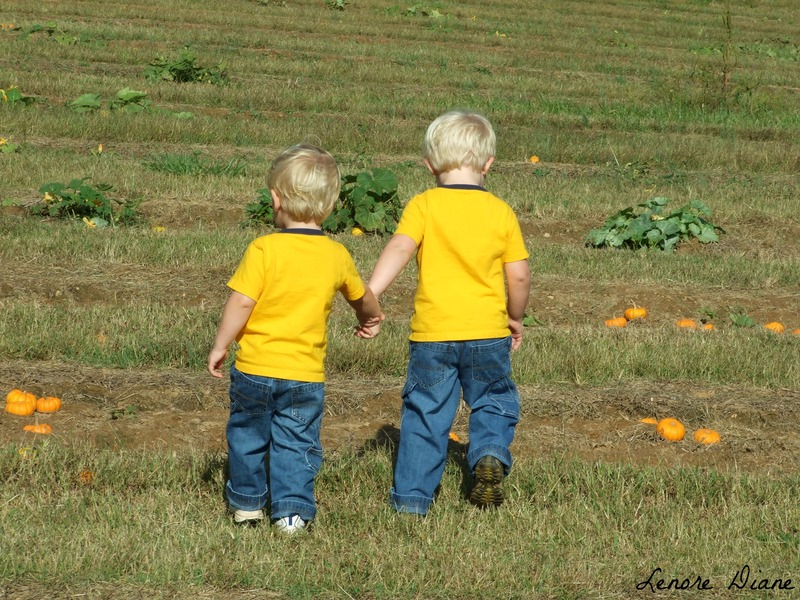 In October 2008, I took a picture of the boys holding hands and walking together at the local pumpkin patch. Since 2008, I’ve shot the same pose of the boys holding hands. 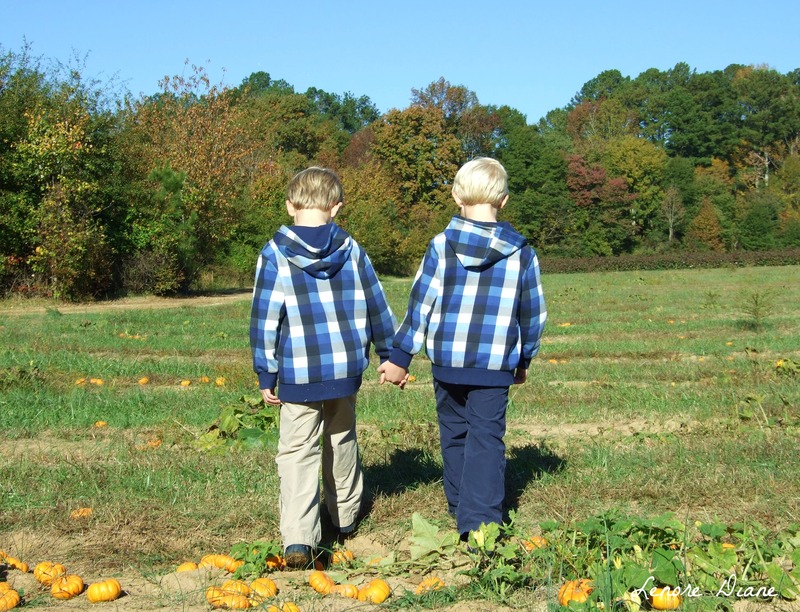 Today was our annual visit to the local pumpkin patch, which meant it was time for the annual shot of the boys holding hands and walking together. Rob and I wonder how many years we have left of the boys being willing to hold hands. Stay tuned. Hand-holding moves to headlocks .. but the love remains. Thanks, MJ. It’s my favorite time of the year. I love this moment. This is very cool. I think you should try to repeat this shot for as many years into the future as you can. What a marvelous way to document the boys and their journey. Thank you, Linda. I will certainly milk their willingness for as long as I can. I’m not above bribing, either. Thank you, Patti. I look forward to this one photo every year. It means so much to me. So cute! And how wonderful that they’ll still hold hands for you. I remember when I use to do this to my two youngest daughters. I dressed them alike and then the little one caught up to the older one and everyone thought they were twins! Your precious boys remind me of my “younger years”, with my girls..Enjoy them, they grow up way too fast. They are adorable. My twins used to walk around holding hands, but that ended when they started first grade. We’re ahead of the game then, Susan. Joe is in 2nd grade and Charlie is in 1st. I have hope I’ll get ’em to cooperate at least one more year.